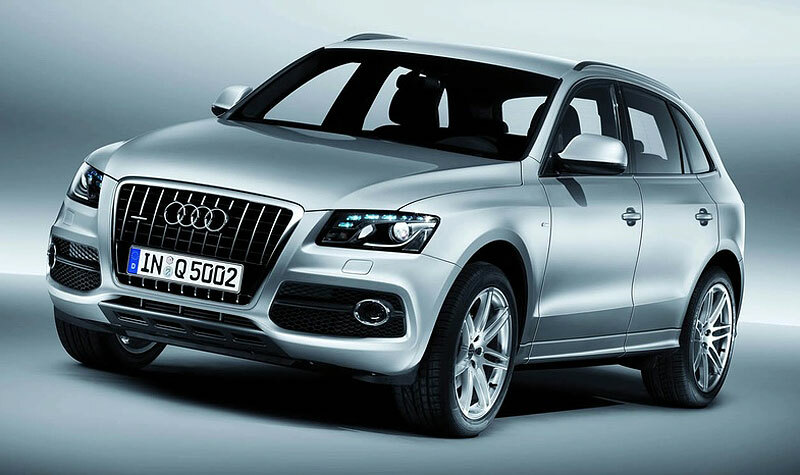 Compared to the normal Audi Q5 which was recently featured, the Audi Q5 S-Line kit features larger wheels with low profile tyres (we’re talking about 19 inch with optional 20 inch sizes), and a new front grille with more prominent vertical slats. And of course, there is the S-Line badging on the exterior and on the interior as well. 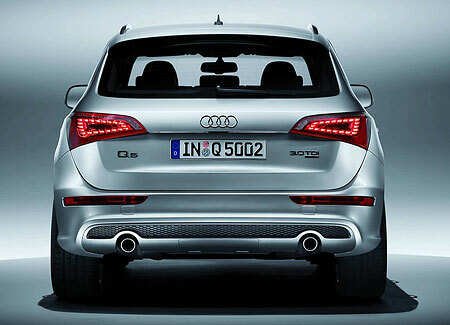 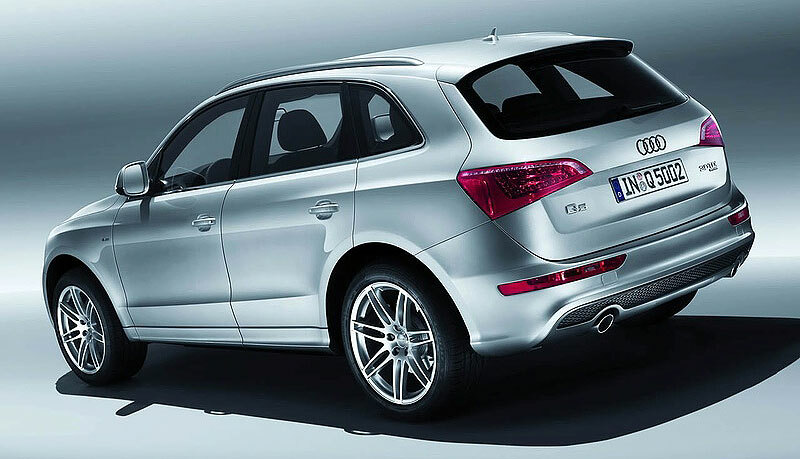 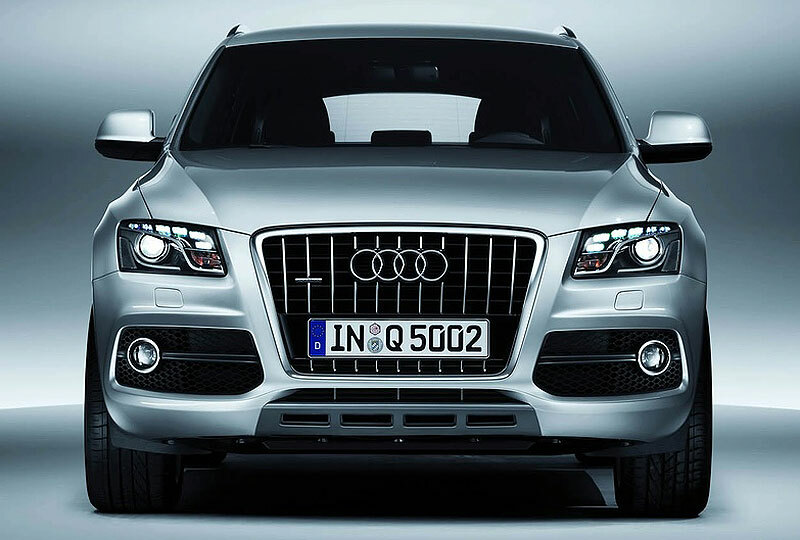 2009 Audi Q5 SUV unveiled!